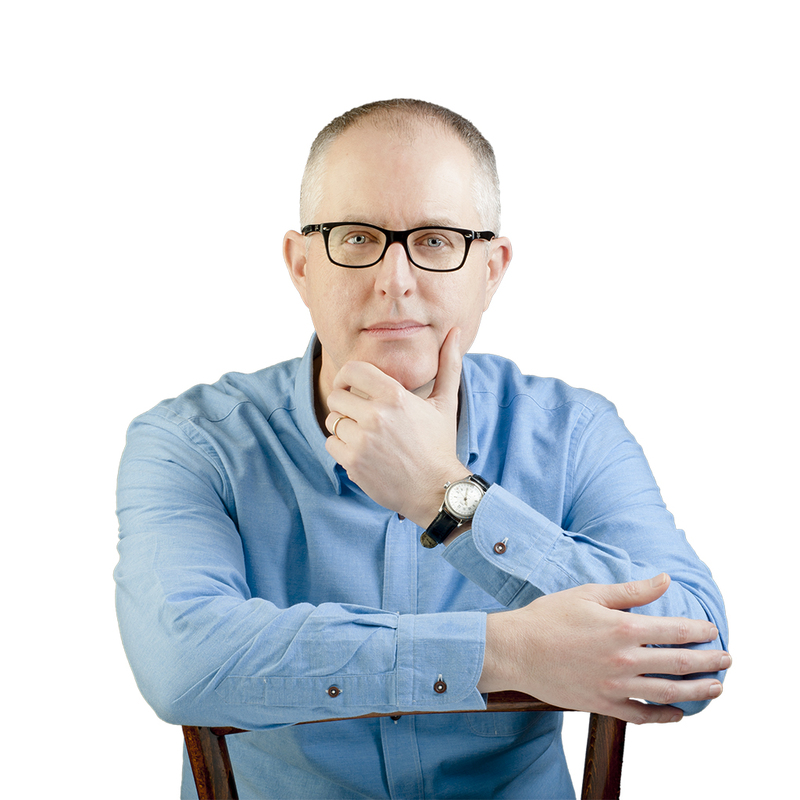 Kieran Donaghy is a teacher, trainer and award-winning writer. He teaches at UAB Idiomes Barcelona part of the Universitat Autònoma de Barcelona. As well as being a keynote speaker at numerous international conferences he has trained teachers in many countries throughout the world. He has Master’s degrees in English Language Teaching, and Business Communication. He has a special interest in the use of film in the classroom and writes extensively about film and education. He is the co-author of Films in Health Sciences Education with Teresa Icart and How to Write Activities for Video with Anna Whitcher. His website on the use of film in language teaching Film English http://film-english.com/ won a British Council ELTons Award for Innovation in Teacher Resources, and the most prestigious European media in education prize, the MEDEA Award for User-Generated Media in 2013, and an English Speaking Union Award in 2014. Kieran is also the founder of The Image Conference: Film, Video, Images and Gaming in English Language Teaching.